Gettin' Dirty — Tree House Brewing Co.
New beer weekends are the best kind of weekends. Dirty Autumn is our take on an English Mild Ale. Think of it as our Autumn Session Beer. Chewy, malty, and loaded with depth for a beer of it’s mild stature (3.7%) ABV, you needn’t be shy when pouring yourself a tall glass of it. We love it. On sale this Saturday at 11 AM. 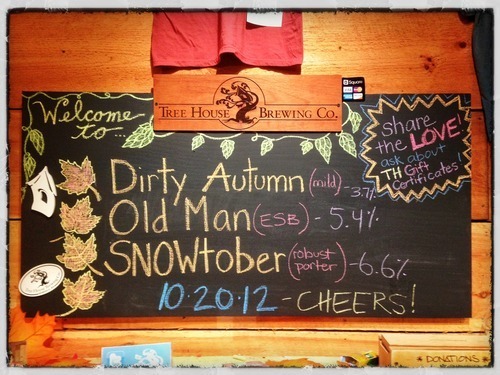 Also available is a very small amount of Old Man, and a fair amount of Snowtober. Please note that quantities are quite constrained this weekend. The construction wheels are truly churning in preparation for our new brew house. 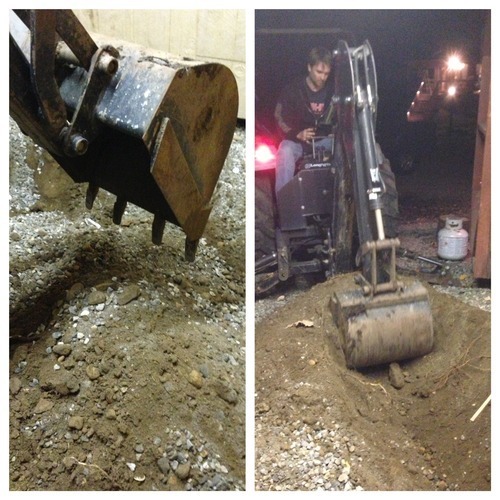 We are breaking ground on our fermentation room (literally - the guys are doing it as we speak. Don’t tell them I snuck away to make a blog post) and contractors are lining up to prepare our infrastructure. 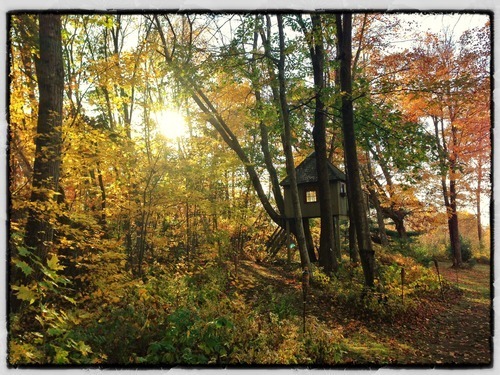 More Tree House is so close I can taste it. Literally. I’m drinking an Old Man as we speak. Love this beer. The weather is shaping up to be quite nice. We look forward to seeing you this weekend!